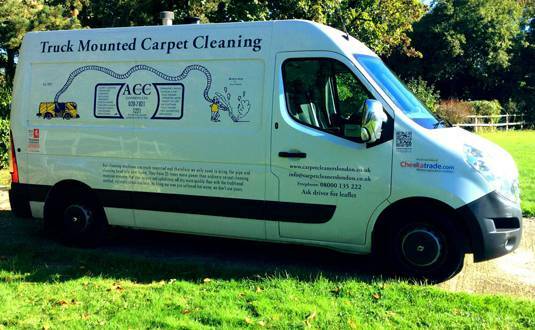 Do you require Rug Cleaning Services in Bromley & Orpington? Our clients include commercial establishments as well as homeowners. 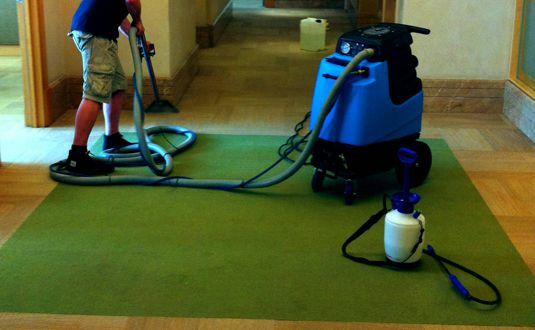 We will come to your workplace or house and clean it on the spot, saving you time and energy. Our London Carpet and Rug Cleaning services will help you to maintain the pristine brilliance of your rug. Perhaps that is why we are the most preferred name among rug cleaners in London and our clientele has grown rapidly over recent years. Try us now and see the difference for yourself. Our rug cleaning method will depend upon the age, material and colors which have been used to make the rug. We use only safe methods which will preserve the colors, maintain the fabric and give the best results. Your expensive rugs will be handled by professionals who will use cleaning agents that have the perfect pH balance. We do not use the old chemical methods which are harsh and can easily harm your rug. Our methods are gentle yet effective and you can be sure that we will treat them with care. There are many rug cleaning companies who promise good results but use only one method for all types of rugs. We know rugs and understand the different types that are on the market. For example, we use dry cleaning for expensive silk rugs as they can get easily damaged by steam cleaning. While we use the latest techniques to clean your rug, we will also use traditional methods where and when needed. However, we ensure that they are all eco-friendly and we use only the best tools.